Trans2-Blue Chemically Competent cells are specifically designed for chemical transformation of DNA. 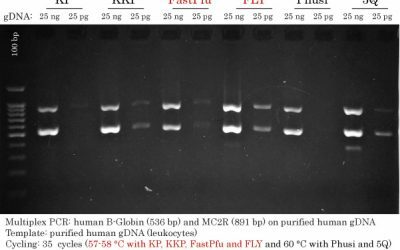 Their transformation efficiency is over 109 cfu/μg DNA (pUC19 plasmid DNA). The competent cell is resistant to tetracycline (TetR) and chloramphenicol (CamR). Trans2-Blue cells are identical to Agilent XL10-Gold cells. 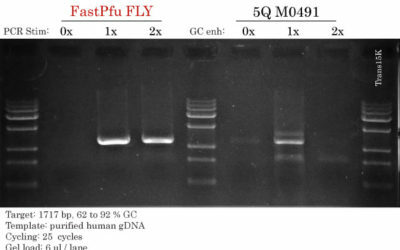 High transformation efficiency: >109 cfu/μg (pUC19 DNA). Suitable for larger plasmid transformation. Reduced preference for plasmid size, suitable for library construction.